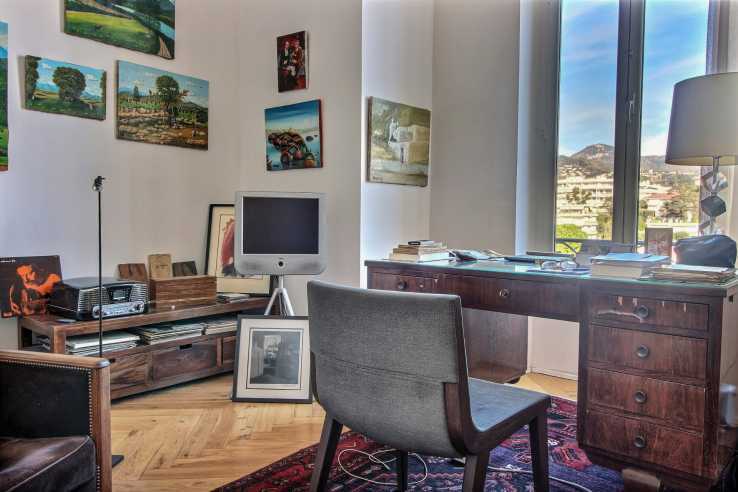 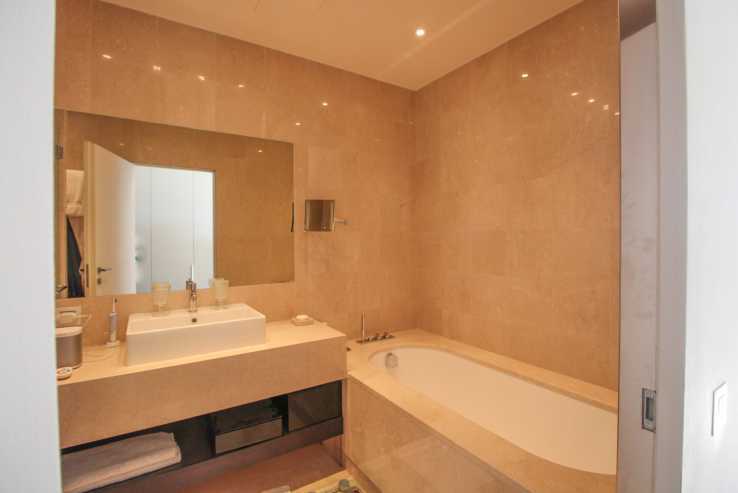 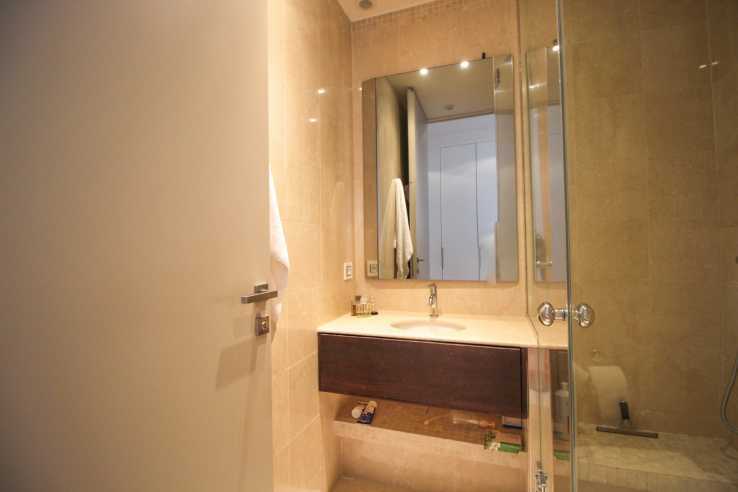 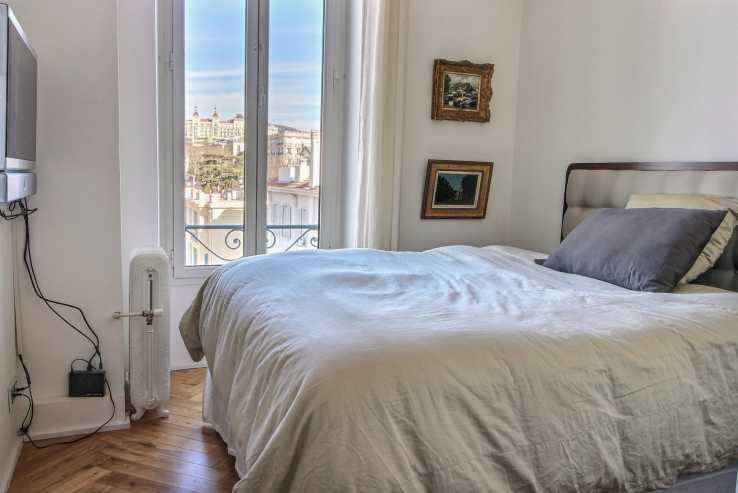 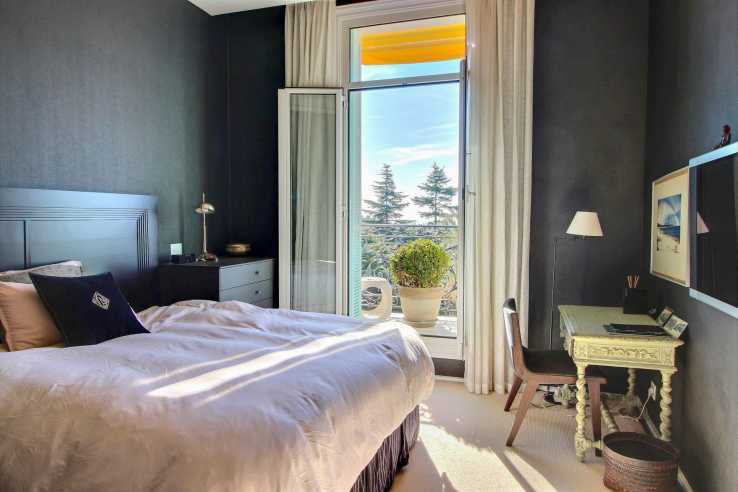 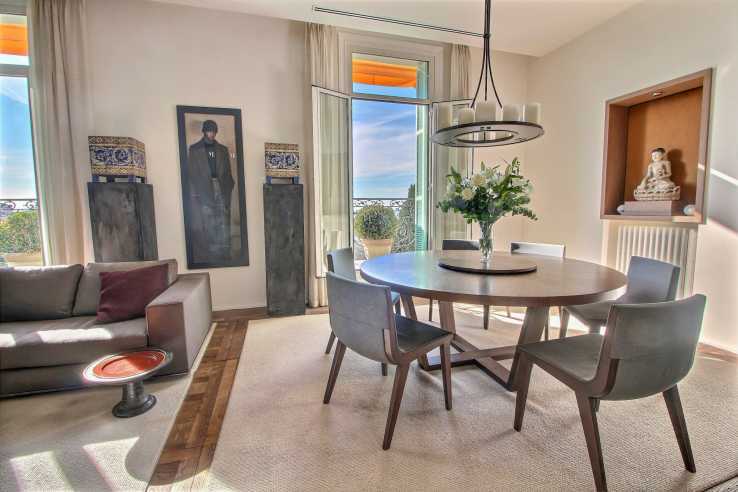 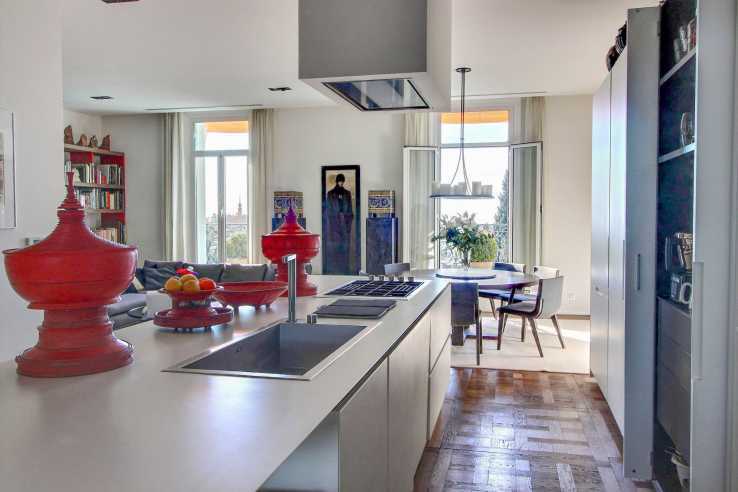 Exceptional 3 bedrooms of 134m², renovated with very exclusive materials. 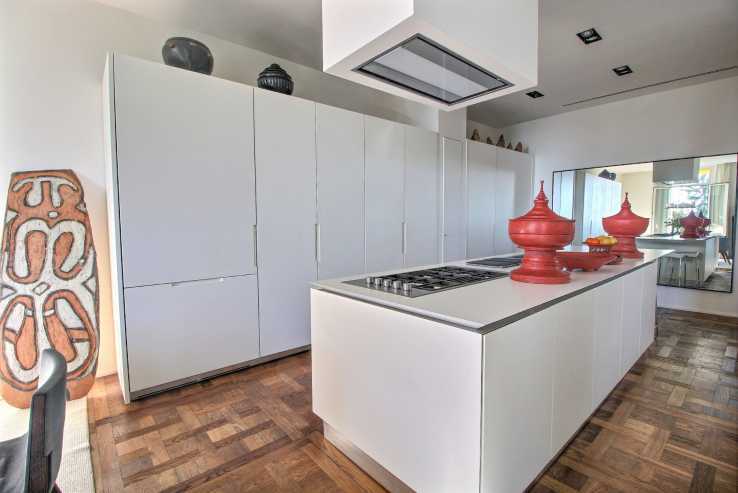 Very bright: south facing on the top floor. 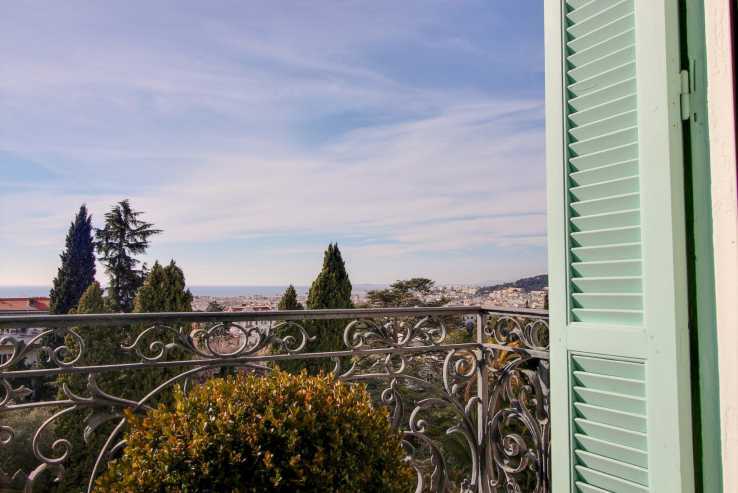 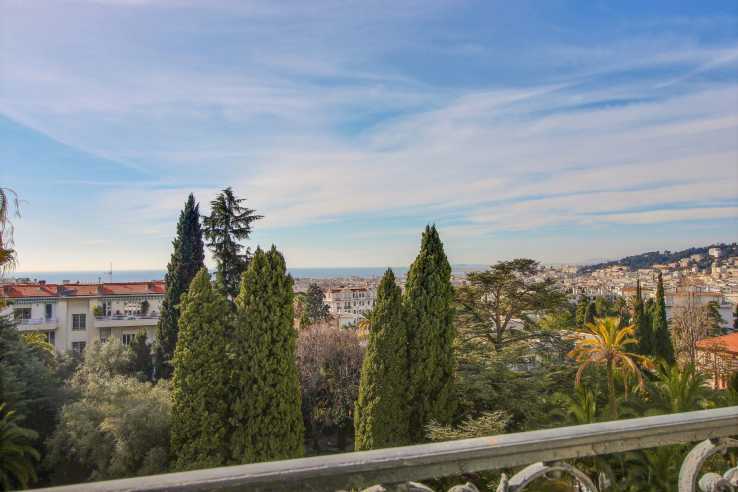 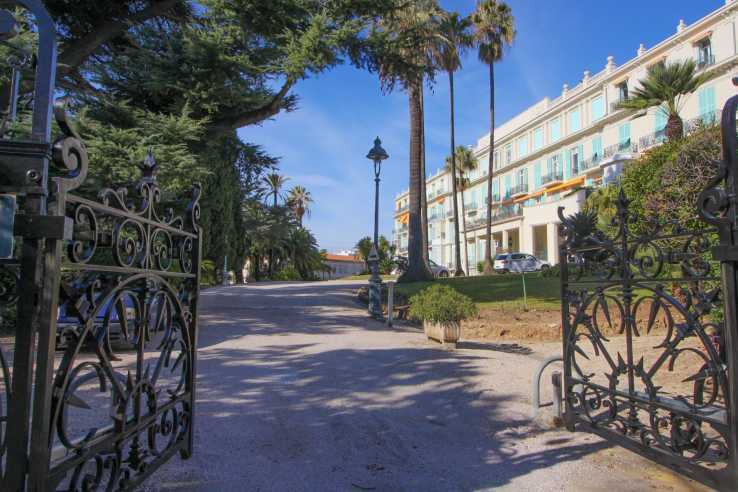 Located in an old palace with park, in the popular area of ​​Cimiez, very quiet but close to the center of Nice. 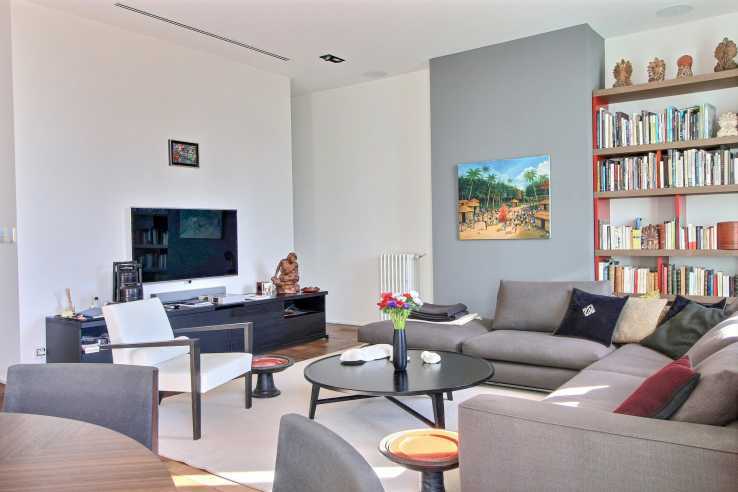 The apartment includes: an entrance hall, a beautiful living room with an aesthetic and practical open kitchen, 3 bedrooms, one en suite with bathroom and toilet, a bathroom with toilet and a guest toilet. 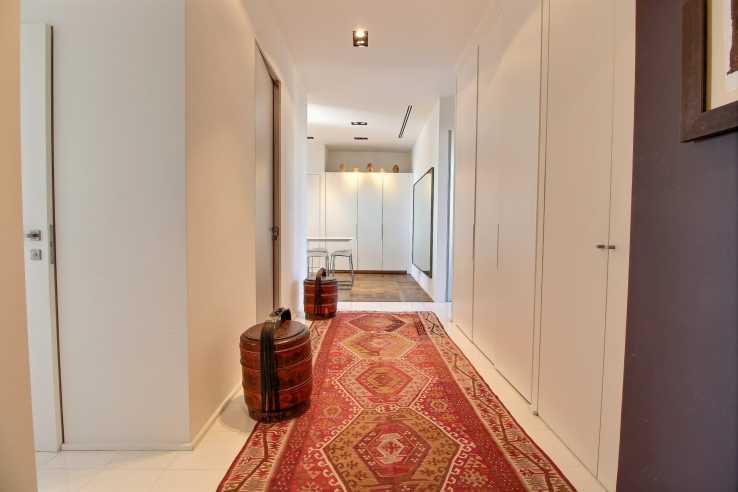 A service room / storage, a cellar and a closed garage located in the neighboring residence. 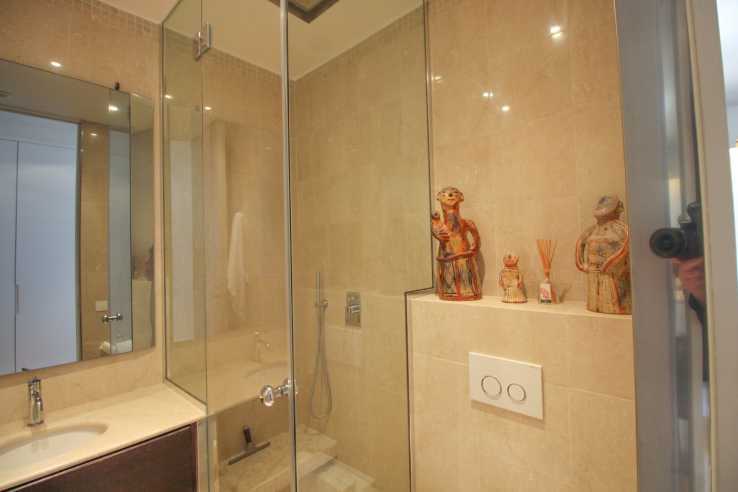 Very nice apartment to see without delay! 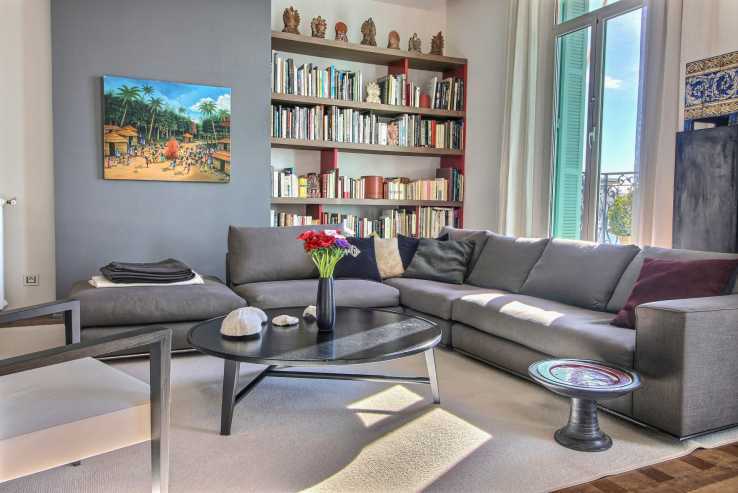 Sold furnished if you like.